Internationally, we accompany our government delegations to international events for instance, the 2010 Commission on the Status of Women, held in New York. 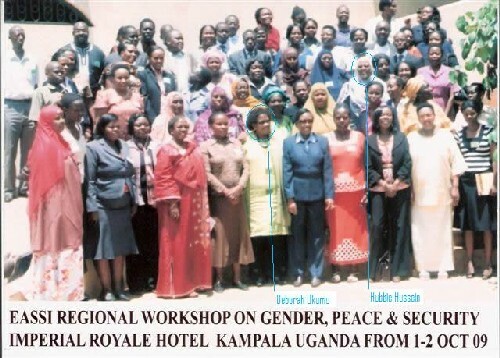 Regionally, we are the Focal Point for Eastern Africa Subregional Support Initiative for the Advancement of Women (EASSI), which has 8 member organisations each representing the 8 Eastern Africa Countries, namely Burndi, Eritrea, Ethiopia, Somalia, Rwanda, Uganda, Tanzania and Kenya. Nationally, we have 30 grassroots outreached refered to as the Women's Regional Assemblies. All these outreaches are spread across our eight provinces. The Conveners of these outreaches work hand in hand with the government administration as well as the community members. 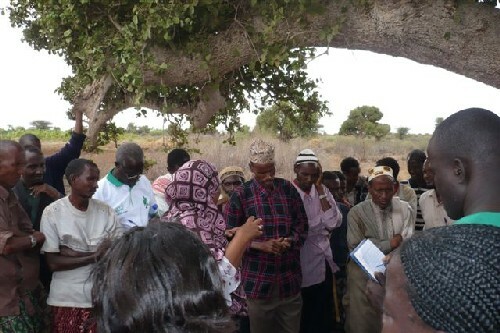 We have participated in a nation wide programme alongside like minded organisations in the Kenya Building a Strong Foundation for Conflict Prevention. 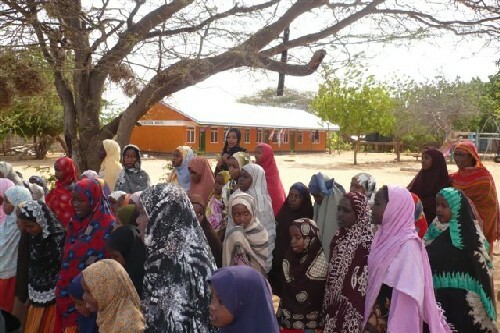 This programme was implemented in 5 districts that were adversley affected by the post election violence experienced in Kenya towards the end of December 2007 and the beginning of January 2008. 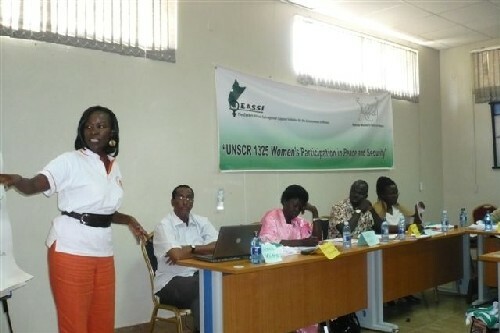 Our 5 Women Regional Assembly representatives were equipped with leadership skills that enabled them deal with conflict resolution and prevention. We participated in a peace exchange programme with EASSI in 2009. Ugandan women visit our North Eastern Province, an area hindered from developing due to cattle rustling and use of illegal firearms during these raids. An EASSI peace flag was raised and a memorandum of understanding regarding ceasation of conflict and proliferation of firearms. In return Kenyan Women, from the 5 districts that were affected by post election violence in 2001-2008 travelled to Gulu in Uganda and saw the effects of a 21 year old civil war, this was a learning experience on situations that Kenya avoid. We have also had our members attend training workshops on Promoting Peace & Stability, a workshop organised by one of our international development partners - the Centre for Developemnt Education and Population Activities -CEDPA, a Washington DC based International NGO. We continously conduct civic education on the constitutional review processes and the new legislation aimed at improving and protecting womens human rights. The lack of commitment by the political class on the implementation of Agenda 4 of the Kenya National Dialogue and Reconciliation Accord i.e consitutional reform, judicial and electoral reform, respect for human rights, rule of law, and building national cohesion.